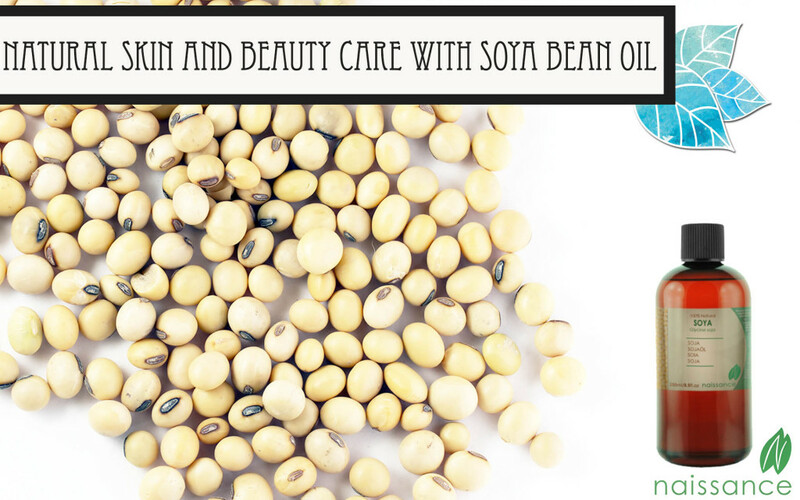 Soya bean oil has been widely used as a topical carrier oil due to its brilliant moisturising properties. The oil contains high amounts of vitamin E, which is well known for its natural antioxidant properties, Vitamin A that helps with growth and Vitamin B, which is helpful with digestion. The combination of these vitamins found within soya oil can help to revitalise and even the skin tone and also to fight signs of ageing skin. 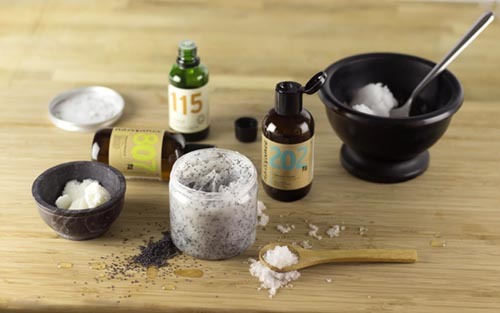 Soya oil is also used as part of massage therapy because it is light and easily absorbed into the skin. 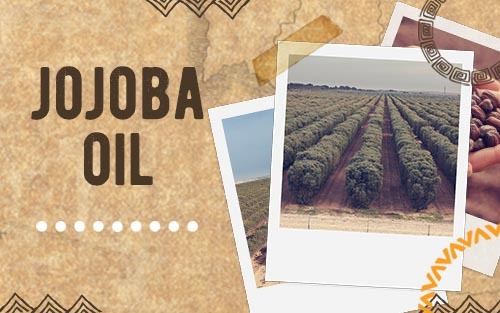 This oil is popularly used in soap making and in hair, skincare and anti-ageing products as an alternative to animal fats. 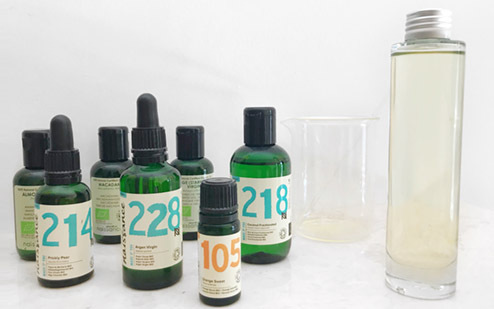 Considering that Soya Bean carrier oil is well known for its restorative and anti-ageing properties, we thought we would share a recipe to help you make your very own Anti-Ageing serum using one of our favourite anti-ageing essential oils: Neroli. Take your empty bottle and add 20ml Soya bean carrier oil using the pipette or the funnel. This should make it easier to get your oils into the bottle without any waste. Then add the 10ml of Argan carrier oil again using the pipette or the funnel. Carefully add your 12 drops of Neroli essential oil. Screw the lid on very tight, then shake to mix the oils. 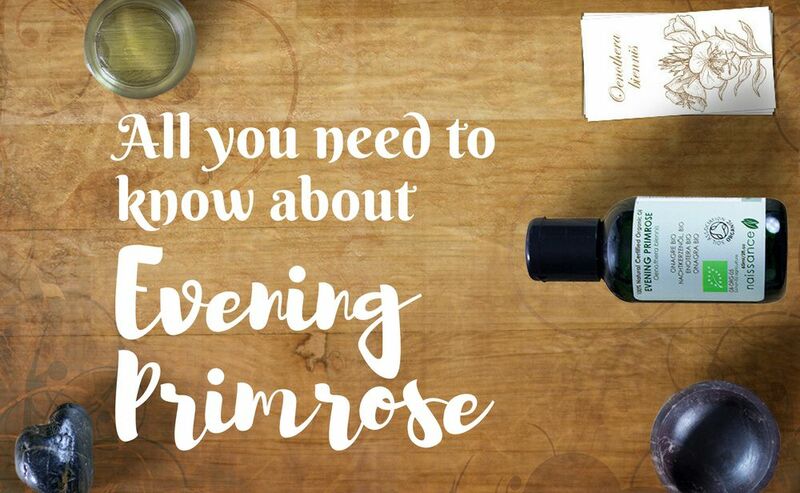 This amount should last up to 6 months but it should be kept away from direct sunlight and stored in a cool and dark cupboard to help preserve the shelf life of the oils. To use this blend, simply apply it to your face and neck after your usual cleansing routine. The best time to use the oil is before bed as this allows it to absorb into your skin and to work its magic overnight!